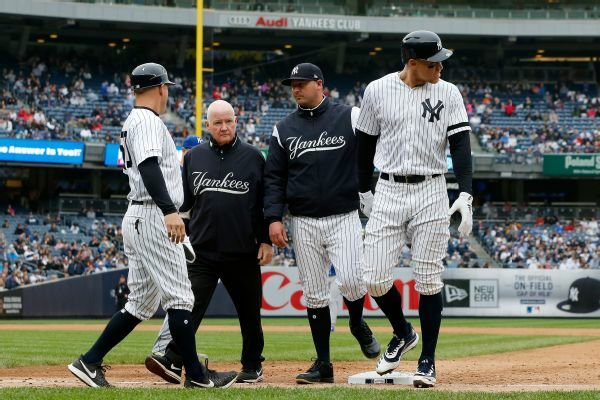 Judge (oblique) will head to the injured list Saturday. 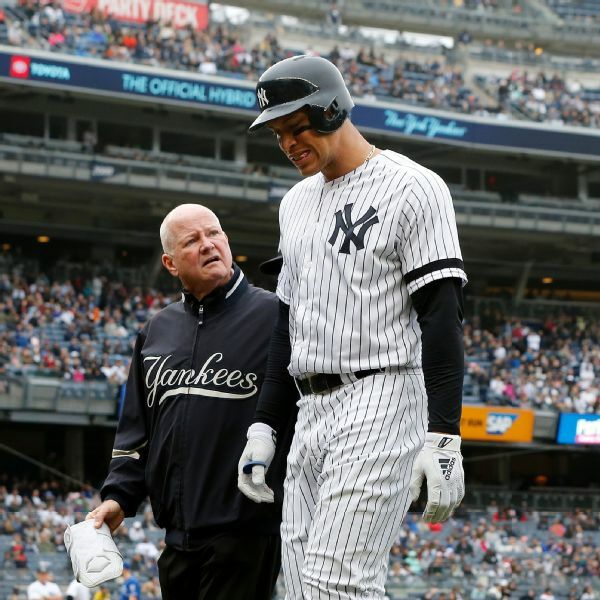 Judge will undergo an MRI on his left oblique Saturday, Joel Sherman of the New York Post reports. 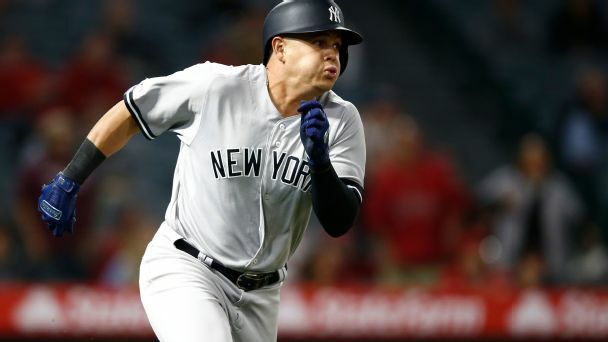 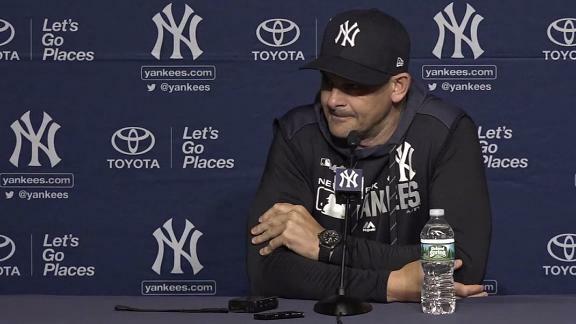 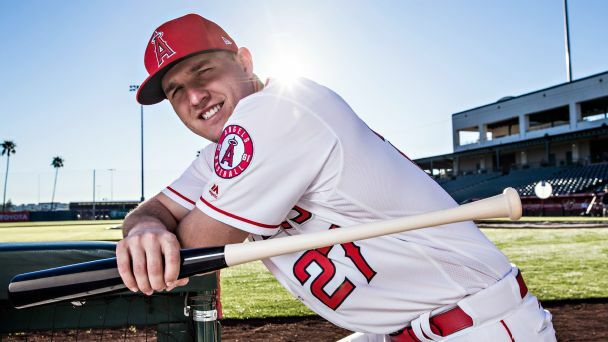 The time the Yankees slugger spent in training camp emulating veterans who can change things up paid off with his first two homers of 2019. 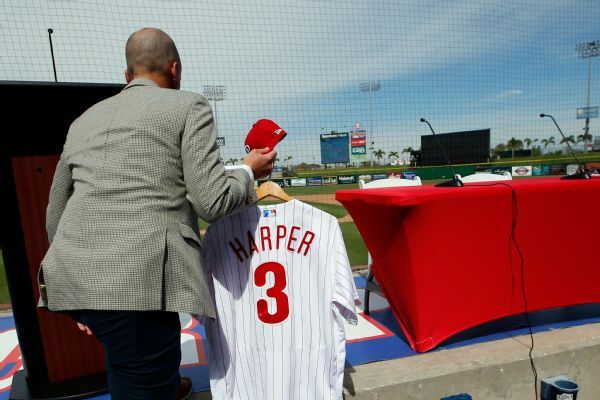 Major League Baseball says Bryce Harper has the sport's top-selling jersey, ending a two-year reign for Aaron Judge. 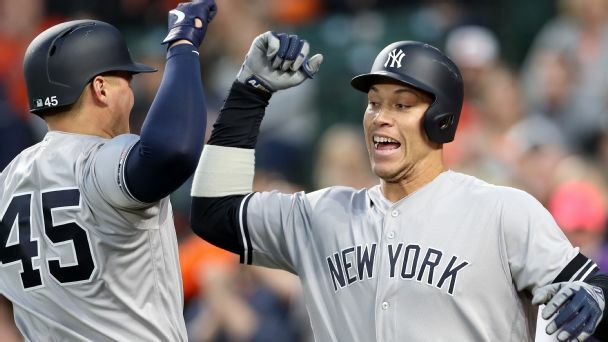 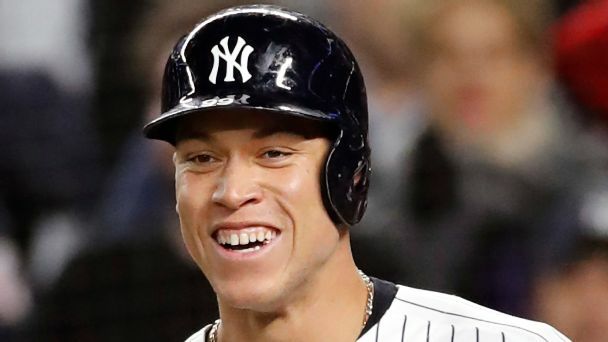 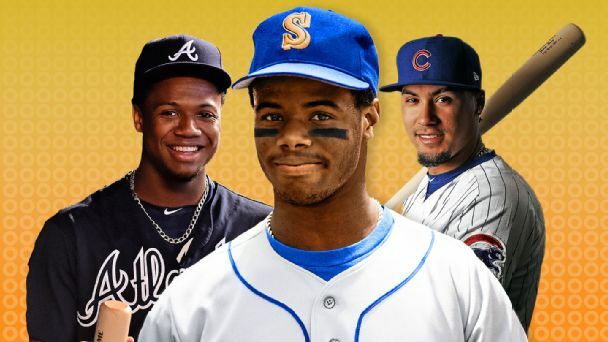 Aaron Judge joins the guys to discuss the start of the season, his role as team leader, what his advice would be to Zion Williamson if he's drafted by the Knicks and more.